 BadNewsBaron is a Twitch partner and entertainer dedicated to serving the space and sci-fi gaming community. 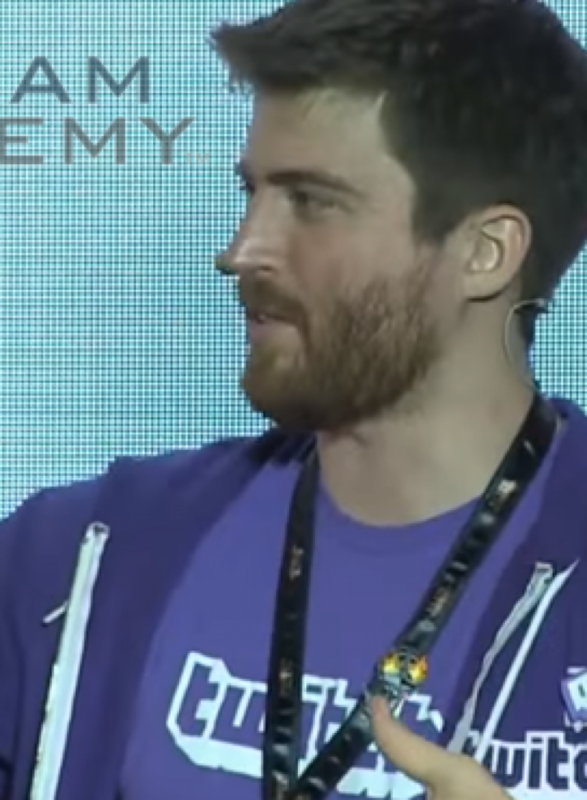 Use the navigation menu to contact Baron, learn more about him, or visit his Twitch channel and social media links. Welcome to 2017 everybody! We’re kicking off the new year with an 18 month, stream every day challenge. That’s 548 days of consistent broadcasts. There might be some days where my streaming scheduled is altered to allow for this – travelling days and PAX may mean short streams, or out of hours – but the main idea is I want to create something for you to enjoy every day. This will be quite the challenge, so if you root for me in chat I’ll appreciate it 🙂 Let’s have an amazing year together.